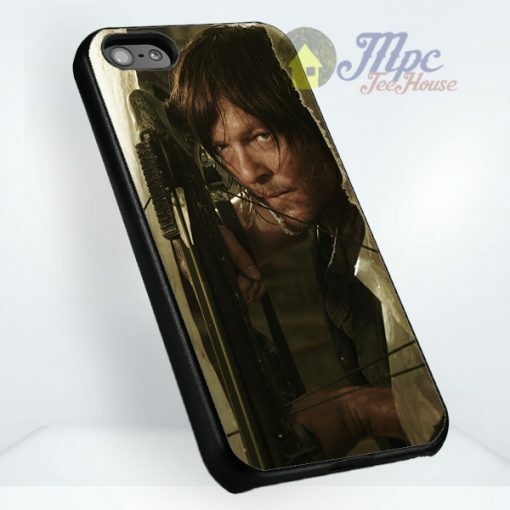 Daryl Dixon Walking Dead Protective Phone Cases For iPhone 7, iPhone 6, iPhone 5, iPhone 5c, iPhone 4, Samsung S3, Samsung S4, Samsung S5, Samung S6, Samsung S6 Edge, And More. 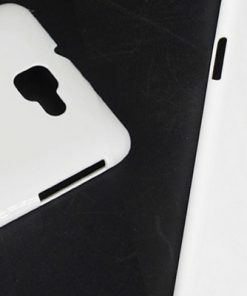 We are making this special protective cases for you. 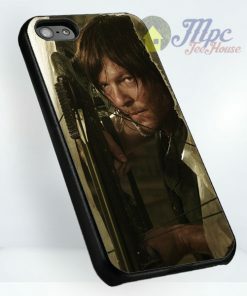 Daryl Dixon Walking Dead Protective Phone Cases is very unique and individualized, and made with a special ink and using a professional printer. 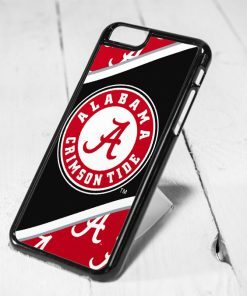 The brilliant colors, beautiful glossy finish and durable coating all go into making your case Personally Yours. 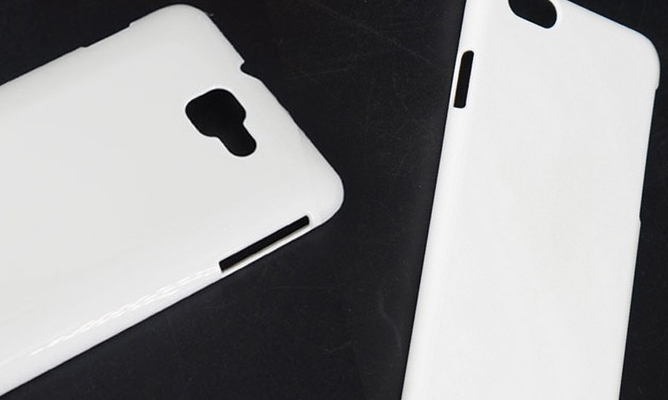 Because the cases are each hand made, there may be some slight variations in position and color. Use your own picture! 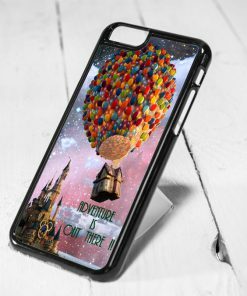 Contact us to put your own image on your very own custom phone case. Daryl Dixon Walking Dead Protective Phone Cases made from Plastic. We made this design in our studio. 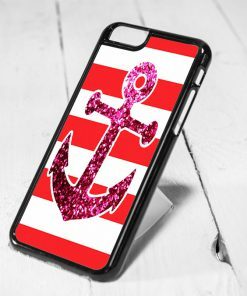 Printed with high quality special inks that make this case waterproof, sunproof and with lasting bright colours. 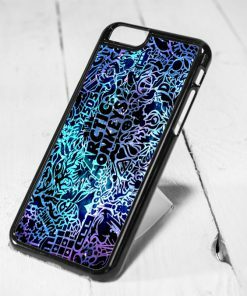 Design on the cases are only high definition.